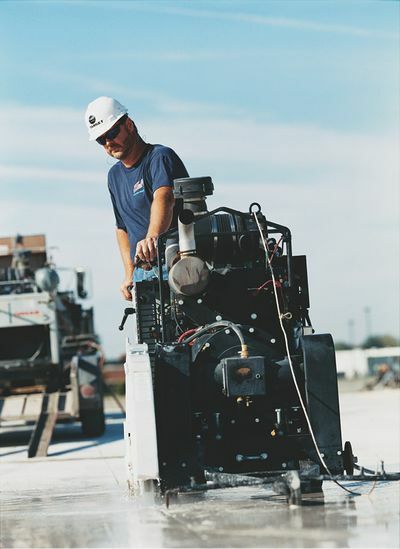 Common asphalt cutting services include small projects such as installing light posts in a parking lot or larger projects such as longitudinal cutting for a hundred miles of highway; Michigan Concrete has the manpower and equipment to accomplish projects of any size. Other services include circular openings for parking lot lighting or drainage projects in asphalt of up to 60" in diameter. Removal of the asphalt and cutting debris can be taken care of by the experienced team at Michigan Concrete.